Flu Vaccinations are in and every flu season is different. It is very important to receive your flu vaccine, healthy people can get sick from the flu and spread it to others as well. 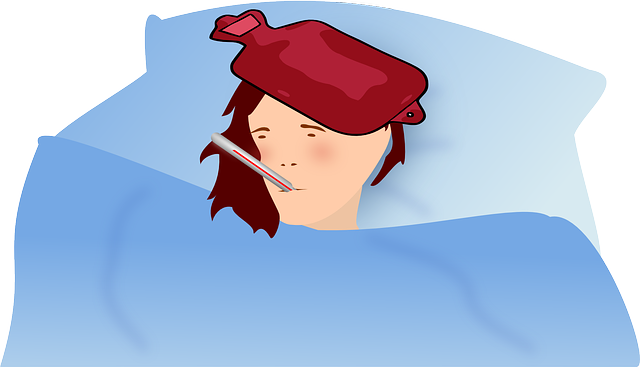 Getting your flu vaccine is important to lessen the chance of getting the seasonal flu and spreading it to others. The flu vaccine works by causing antibodies to develop in the body two weeks after you receive the vaccination, these antibodies protect against infection with the viruses that are in the vaccine. When people in the community get vaccinated against the flu, it will spread less through your community. 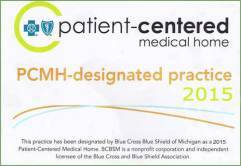 Come see our doctors at Millennium Medical Clinic in Westland Michigan and Livonia Michigan and stay well this season. 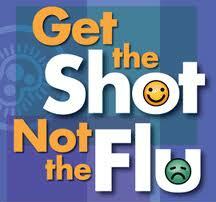 Contact either Westland Clinic 734-728-2130 or the Livonia office 248-474-2220 today to get your flu shot. Stop by the office today to get your Adult or Pediatric Flu Vaccine no appointment necessary.